Pianica 26 keys HOHNER. ..
Pianica 27 keys HOHNER. 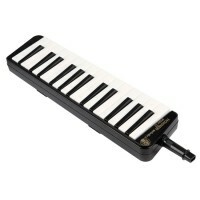 ..
Pianica 36 keys HOHNER. ..